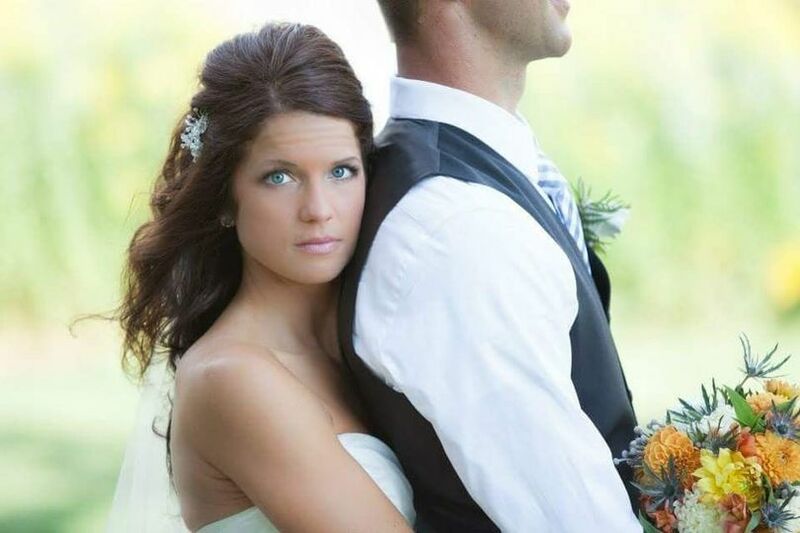 White Lotus Weddings, Inc offers bridal beauty and hair services in Lockport, Illinois. 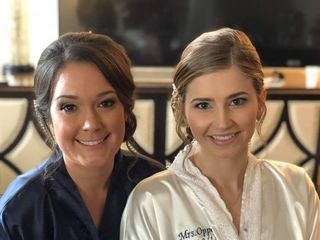 This team of practiced cosmetologists will worry about the details of your wedding morning, while you get to relax and enjoy a complete pampering experience. 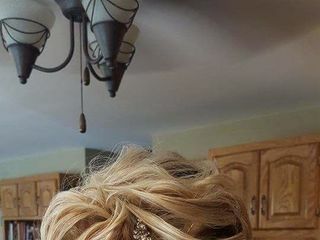 Whether you want to indulge in a simple hair styling for your special day, or want to go all out for yourself and your bridesmaids, White Lotus Weddings, Inc will give you a day to remember. 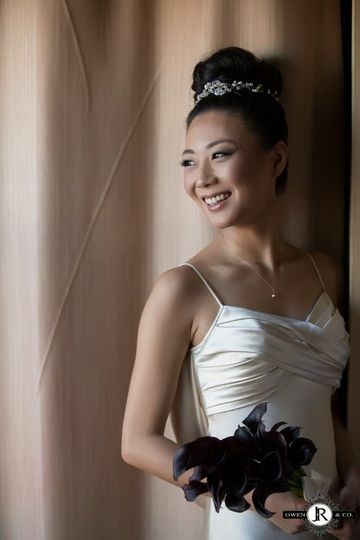 White Lotus Weddings, Inc provides on location hair styling and makeup application for weddings of all sizes and budgets. They also have a luxury bridal suite where you can schedule your services. 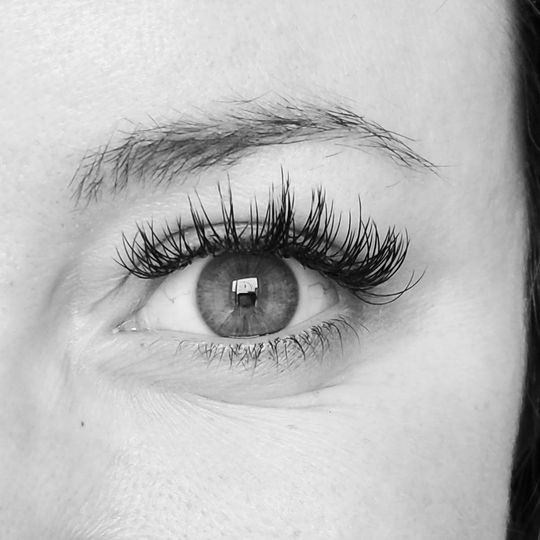 Bridal packages can include hair and makeup for any size party, as well as custom lash extensions, waxing and custom organic spray tans. 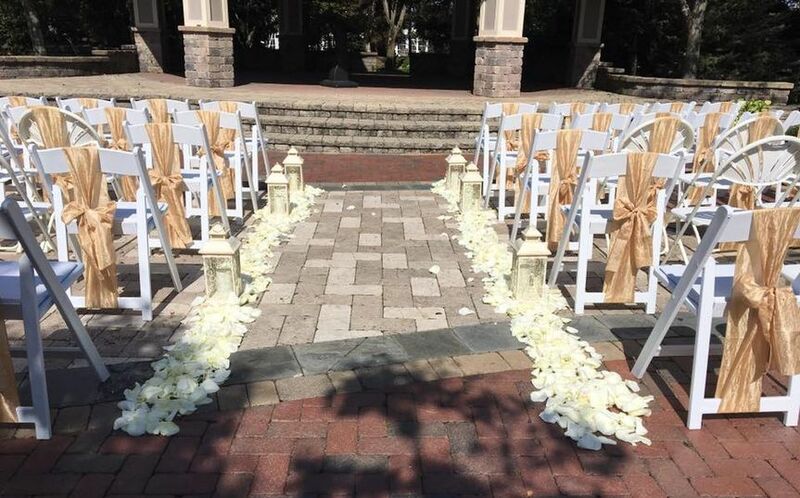 White Lotus Weddings, Inc’s 12 member staff can perform up to 30 services approximately five hours. Morning-of personal assistants are also available. I don’t even know where to begin on how amazing White Lotus is.  When I first met Katie to view the White Lotus space it completely blew my expectations, the space is absolutely gorgeous and you can tell a lot of thought and time was spent on making the space perfect for your special day. And Katie couldn’t have been more welcoming and so sweet. 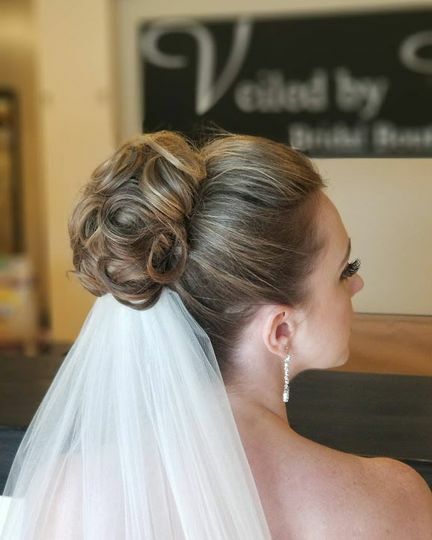 The hair/make up trial is a must, not only does it make it feel more real that your big day is almost here, but it allows you to plan out how you want your day to run. 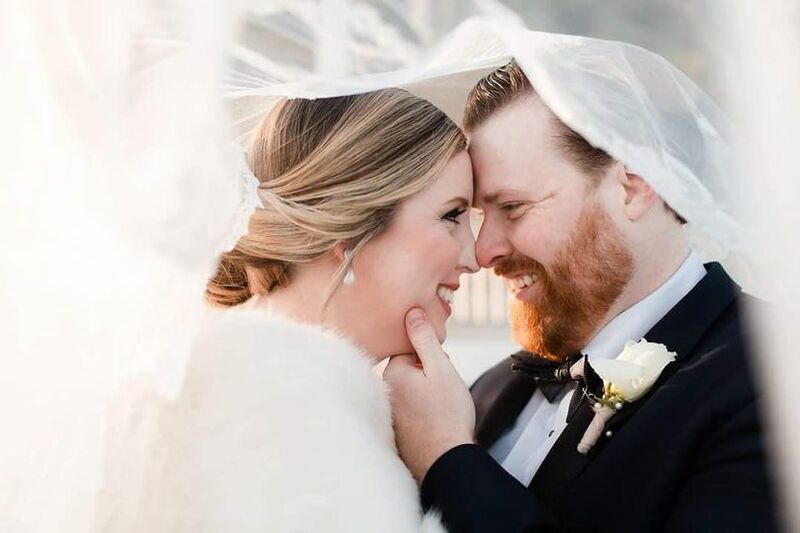 When Katie and I sat down at my trial, I felt like I was just talking to an old friend and basically spilling my dream ideas of how I pictured my fairytale Christmas wedding. And let me tell you, Katie was amazing filling in all the details to make my day perfect. 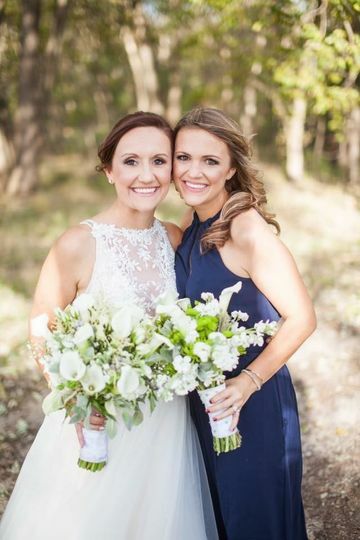 On my wedding day, Katie and her girls were simply perfect, they were all so sweet and made everyone so comfortable to just enjoy the day and really soak in all the moments together. Looking back, no one would have ever known that weather conditions were definitely not in my favor that day the snow I had hopped for was instead heavy ran and strong wind. But that didn’t slow or hinder any of this fairytale plans that were set in place. 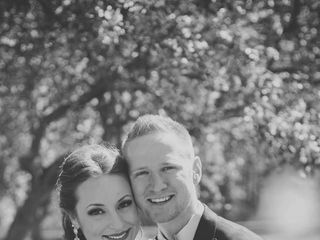 Our hair and make up was completely flawless, even with rain/wind no one would ever know. And even after countless hours of endless dancing, my hair and make up were still flawless at the end of the night for final pictures. If I could relive my wedding I would pick White Lotus 1000x times over. 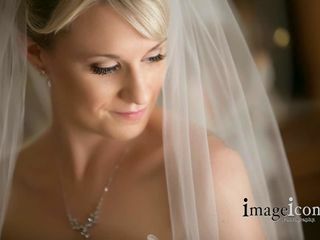 You can truly tell that Katie and her team really love what they do and care so much for their brides !!! Katie and White Lotus are AMAZING. 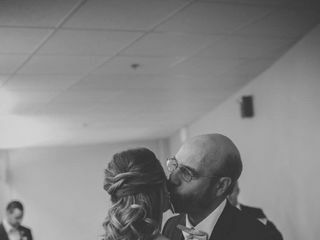 They were very responsive through out the entire process, and very patient with my ever changing list of girls who wanted their hair and make up done. I changed it all the way up until the day of the wedding, and still they were able to accommodate my ladies! My makeup was FLAWLESS. It lasted all day and made me look naturally beautiful. It even stayed on when I cried, which was something I was genuinely worried about. Overall, myself and all the ladies, mothers, and grandmothers were absolutely satisfied and thrilled with out experience. 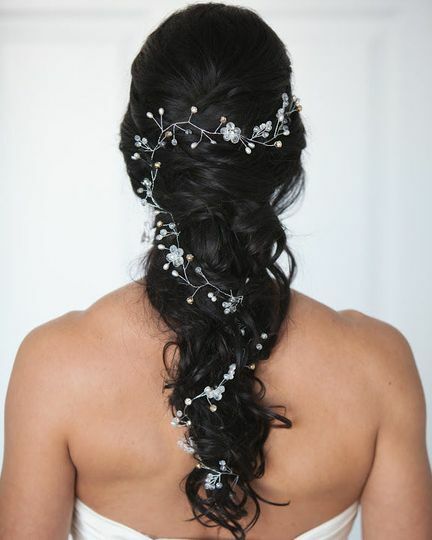 Will be recommending them for any upcoming weddings or events where hair and makeup are needed. 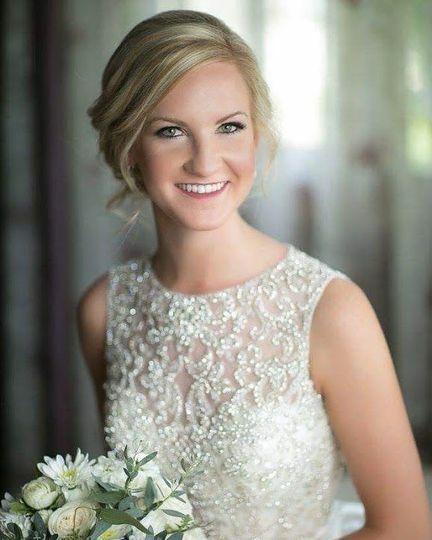 Katie and her team at White Lotus Weddings were AMAZING!!!! They made everything so easy! 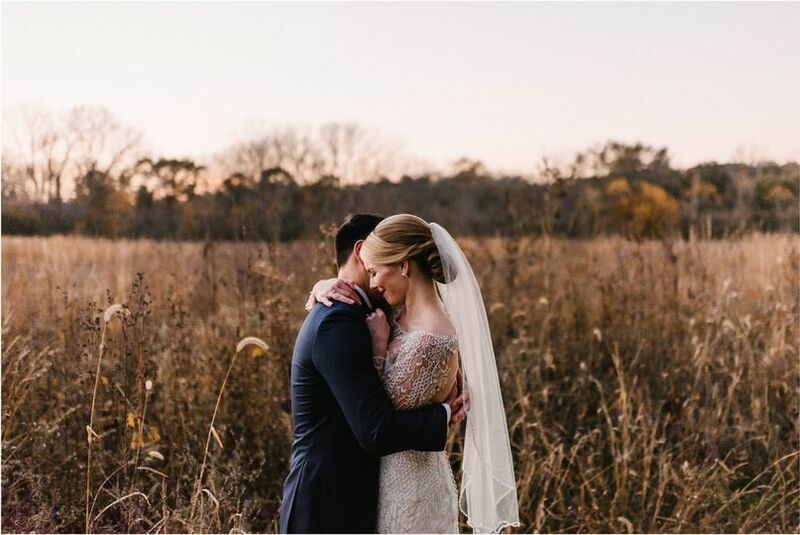 I contacted Katie and she immediately sent me their services and pricing and let me know that they could travel to our venue took so much stress off! 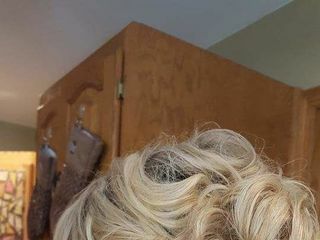 At my trial, Katie sat down with me and actually talked with me about what I wanted, things I liked and didn't like about the example photos I brought, things that concerned me, hair pieces (decorative combs, etc), timing, makeup preferences, etc! She made me so comfortable and kept things so seemless! She was ALWAYS quick to respond to me and my bridesmaids with any questions we had. The day of our wedding, she and her team were on time, set up, & ready before we were! 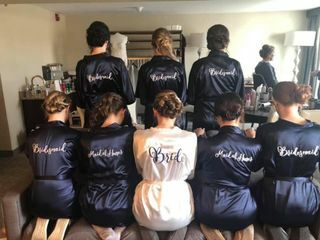 We had a large wedding with 8 bridesmaids, plus 6 flower girls, my mom, and me to get ready! They stayed calm, cool, collected, and even better, on time! We actually got everyone "finished" early and everyone looked like they stepped out of a magazine! 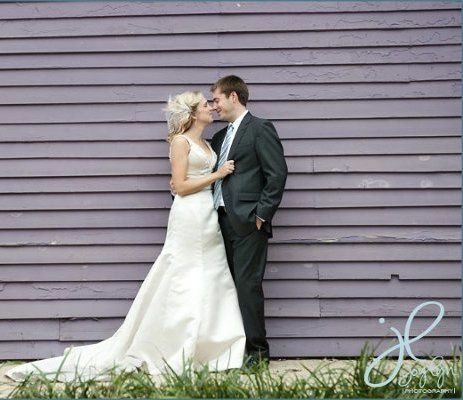 I ABSOLUTELY would recommend Katie and White Lotus Weddings to anyone and EVERYONE!